You’ve probably heard the news. 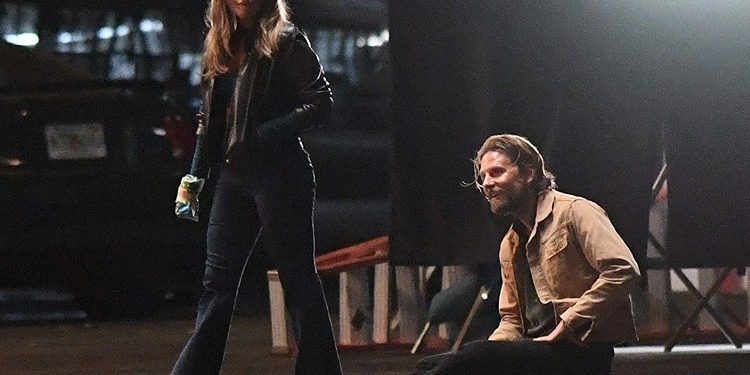 Bradley Cooper’s directorial debut A Star is Born was getting glowing reviews and critical acclaim, months and weeks before the actual release, and is considered a strong award contender. Critics praised lady Gaga in the lead role while singled out Cooper’s direction as strong and award worthy. 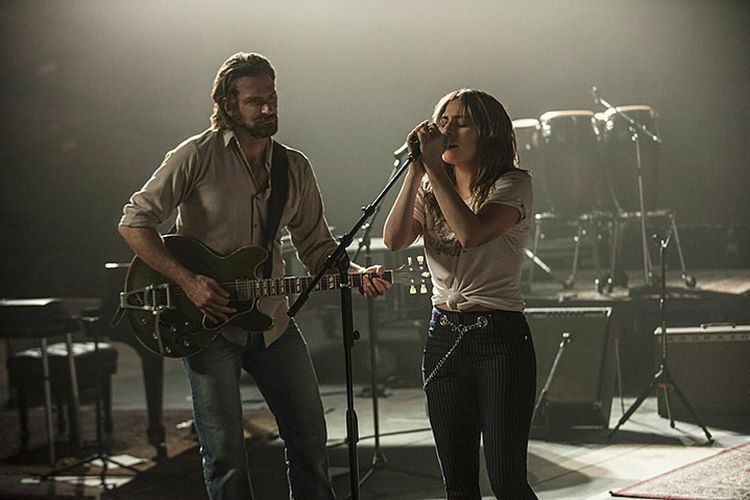 But A Star Is Born is another telling of the same old story. 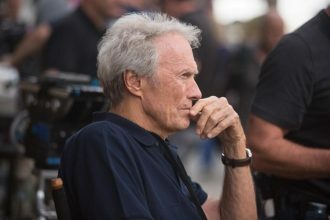 In fact Cooper’s version is third remake of the original 1937 film (which featured Janet Gaynor and Fredric March), which was adapted into a 1954 musical (starring Judy Garland and James Mason) and then remade as a 1976 rock musical with Barbra Streisand and Kris Kristofferson. 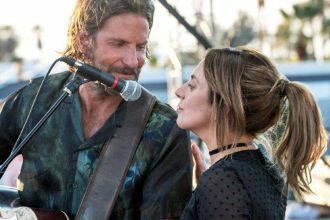 It stars Cooper, Lady Gaga, Andrew Dice Clay, Dave Chappelle, and Sam Elliott, and follows a hard-drinking musician (Cooper) who discovers and falls in love with a young singer (Gaga) and A Star Is Born premiered at the 75th Venice International Film Festival on August 31, 2018. But what about the previous 2 movies? Well, Be Kind Rewind revisited the previous 3 and explored the legacies, themes and time settings of all three A Star Is Born movies. And what did the Youtube channel found out? The skeleton of the plot is really flexible, and as major plot points remain the same throughout all of the 3 movies, little cultural references give us clues about our cultural and cinematic history. 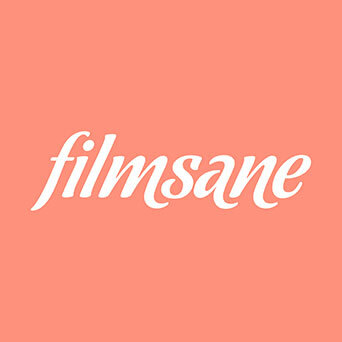 If you have the change, please check out the previous 3 versions of the movie and let me know which you liked the best. My favorite is the 1954 Judy Garland version but I’d love to hear yours. Video Courtesy of Be Kind Rewind.